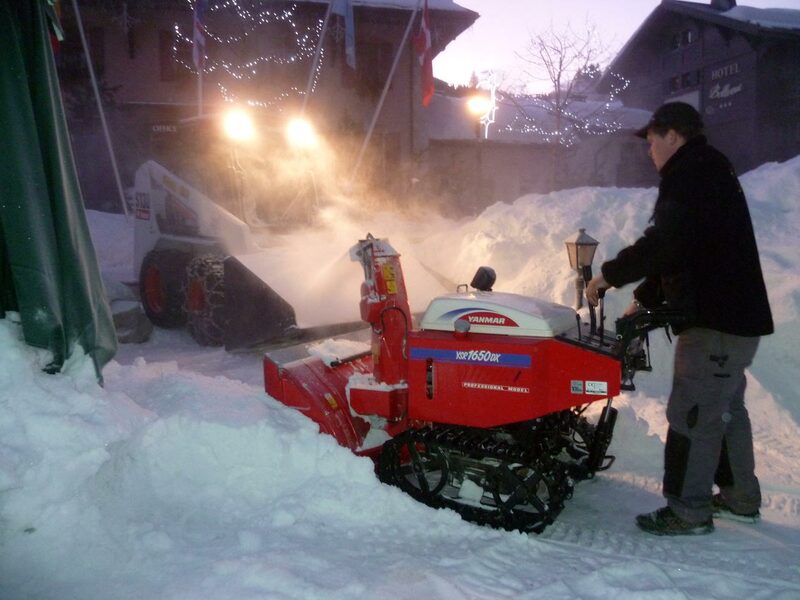 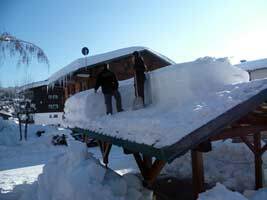 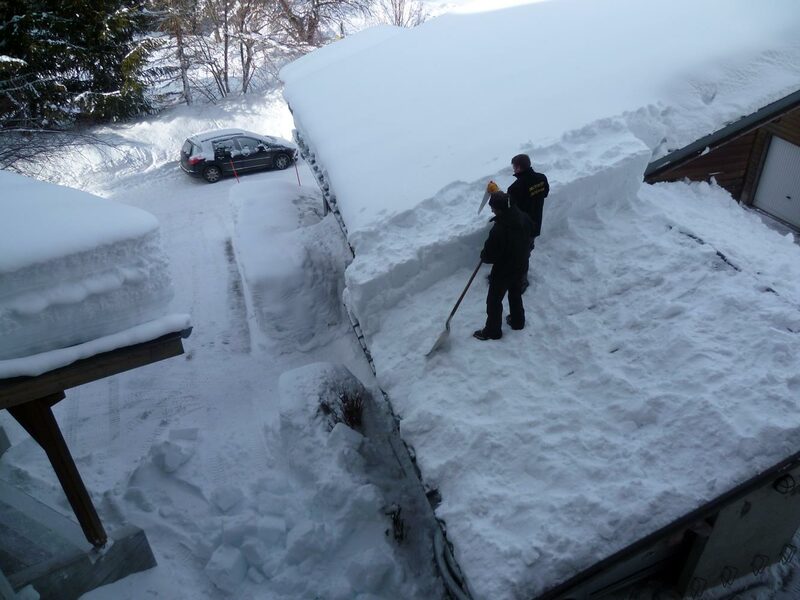 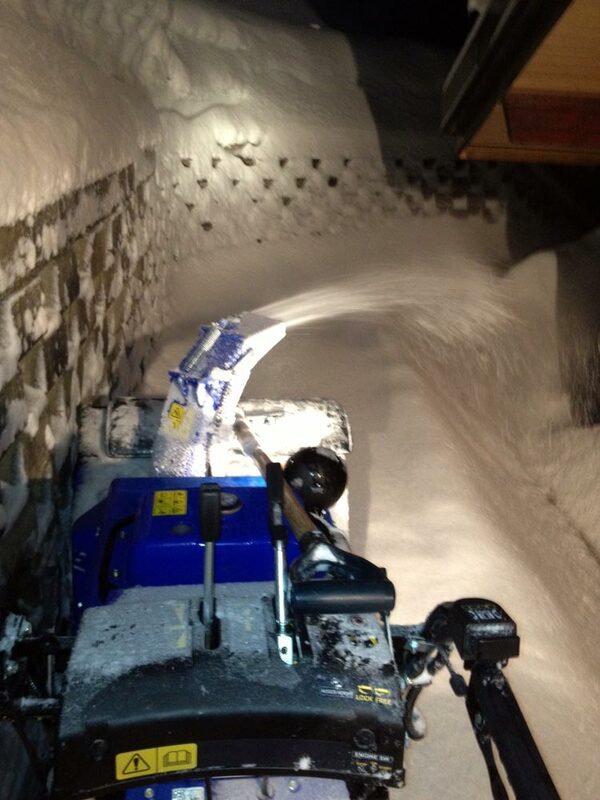 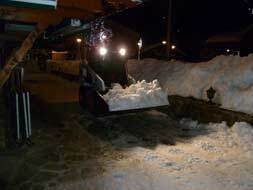 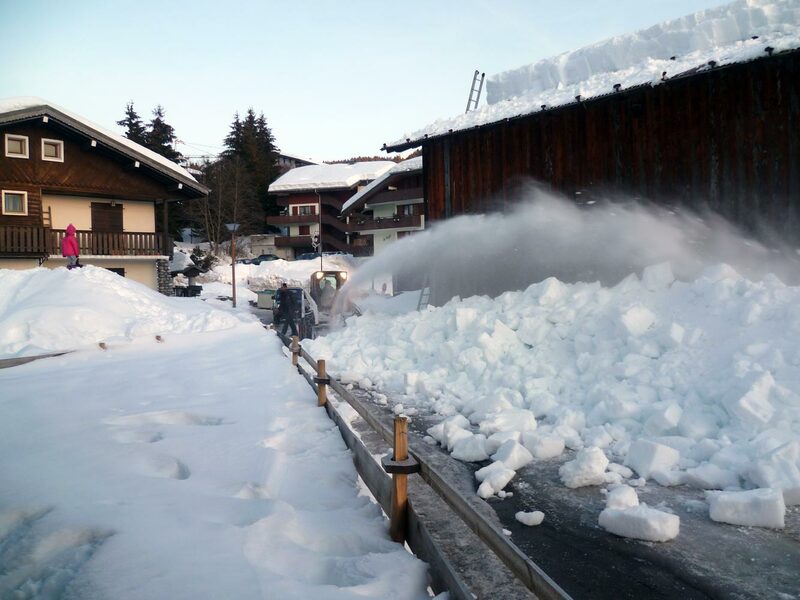 The PACHON ROGER company offers snow-clearing services for communities, private individuals, apartment buildings, hotels and shops at Morzine and Gets. We clear access roads, car parks, garage entrances and pavements. We are equipped with all the essential equipment for snow-clearance and we can take away the snow by lorry. 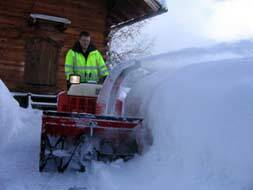 We will also take care of salting and gritting.